I love CrossFit!!! I have been hooked since my very first day in June of 2011. When I was younger, I competed nationally as a gymnast until a shoulder injury forced me to stop. I’ve always loved sports but didn’t find one I was passionate about until CrossFit. It’s just so dang fun! There is no other sport where a top level athlete, a beginner athlete and a master’s athlete like me can all work out together, cheering and supporting each other along the way. Coaching is a responsibility I value and cherish.  It is an honor and privilege to help others achieve their fitness goals. I feel very fortunate to be part of the Remedy staff. I am inspired by each and everyone who come in looking to better themselves and I’m always ready to help in any way I can! 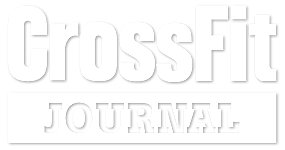 22nd Place in the 2014 CrossFit Open — 34th 2014 Masters Qualifier. 9th place Worldwide in 2016 CrossFit Games Masters. 11th place Worldwide in 2018 CrossFit Games Masters. 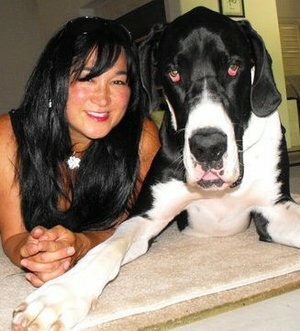 Outside of CrossFit, I enjoy spending time with my awesome husband Stefan and our Great Danes. I also enjoy playing music, traveling, camping, riding my motorcycle, and hanging out with my loving family and friends.